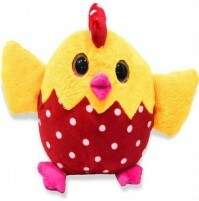 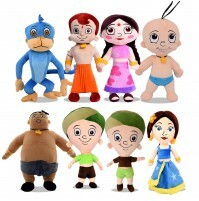 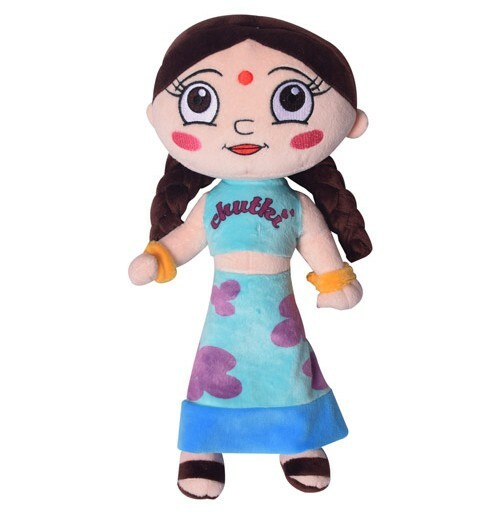 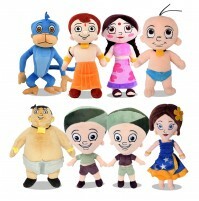 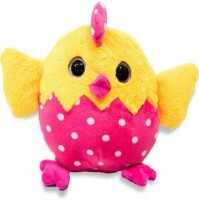 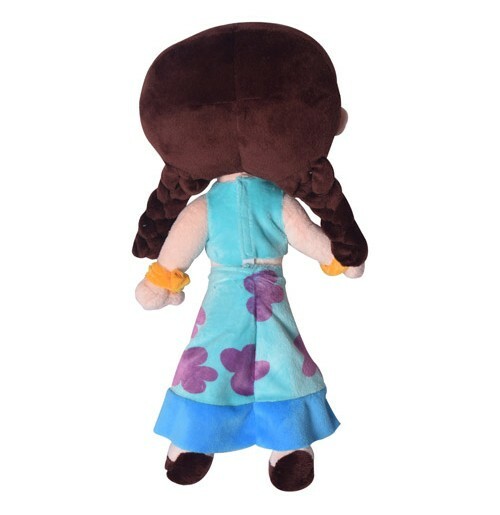 This trademark Chutki Plush Toy is like a sister for your little girl. 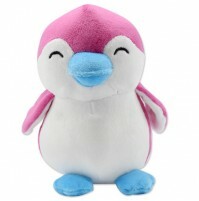 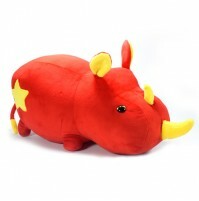 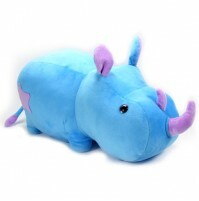 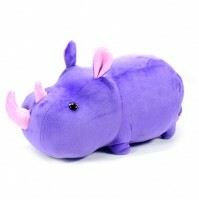 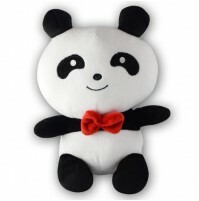 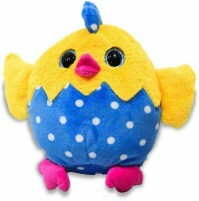 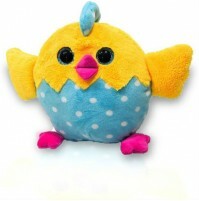 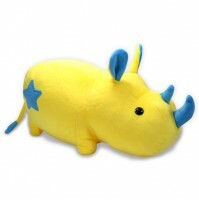 The soft toy comes with recron polyfiber filling, is fluffy and cute. 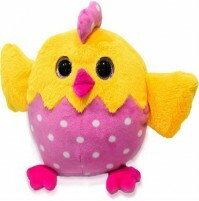 Your daughter will love to pamper her, when she is back from school/preschool. 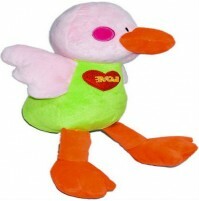 Think no more and buy one now!